Wow. Yet another Disney casualty has opened up her mouth to Rolling Stone and said something that sounds really superficial, idiotic, and quite frankly, really stupid. Yup. It’s Miley Cyrus, telling the public most recently that weed and molly are like so totally happy (according to her). If American pop celebrities coming from the Disney-mill didn’t already have THE ditziest image ever – completely void of intellectualism and reeking of bubble gum flavored cotton candy commercialism – then Miley really fortified that idea of dumbed-down American pop glitz idol with her latest conversation put in print with the iconic publication. 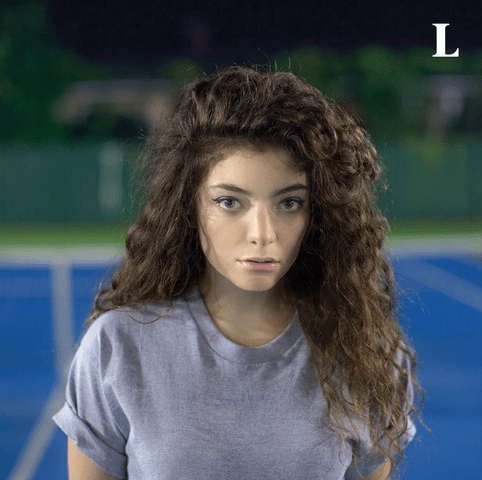 Which makes new, up and coming songstress (who hails from Auckland, New Zealand)Ella-Yelich O’Connor, more commonly known as LORDE all the more refreshing. FINALLY!!!!! Someone who seems to have a brain!!!!!!!!!! And wouldn’t you know it? 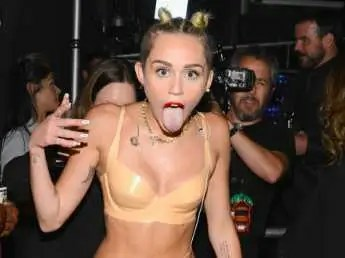 The young crooner who sings about NOT caring about bling, and status, and limos in the most poetic and lyrically superior way, with her song “ROYALS” (most popular on iTunes), is NOT from Disney USA and is only 16 years old; four years younger than Ms. Cyrus. Even when she fucks up in the eyes of the public relations machine (like recently, when she made some remark about Taylor Swift she’s professional and mature about it and speaks to what she meant without sounding like a sheltered 10 year old (Ahem. SOME stars may want to take note). Her album PURE HEROINE is not only fun and enjoyable to listen to like ear candy, the lyrics and meaning behind it present a blatant and much needed departure from the mass produced and empty-calorie air-headedness that SO many teen pop sensations fall prey to in the Americanized copy and pate, click and shoot, celebrity template that has become all too familiar. Thank YOU LORDE!!!!!!! Alleluiah!!! Amen.